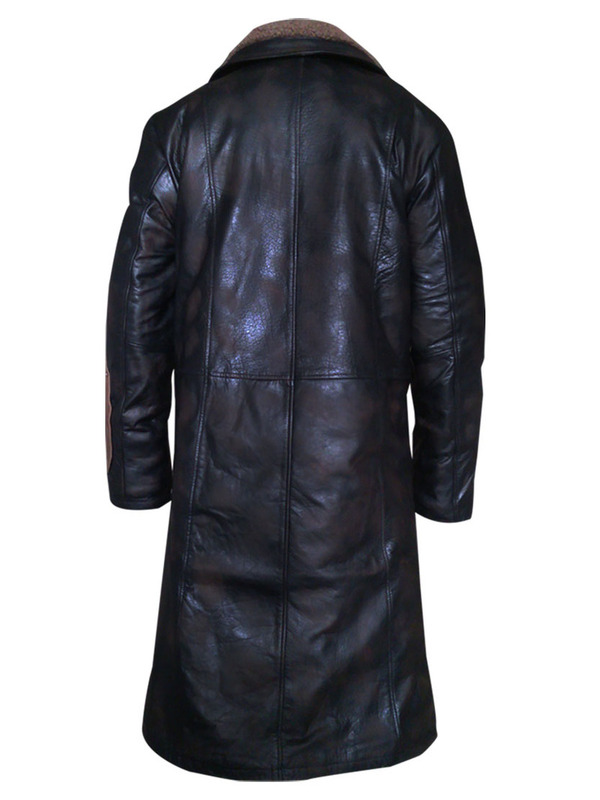 This season style gracefully and experience the indulgence of comfort wearing this Suicide Squad Jai Courtney Captain Boomerang Coat. The long shearling coat is recrafted in the same fashion as you have seen in the movie Suicide Squad. Jai Courtney carried this man fur leather coat amazingly as Captain Boomerang. You steal his grace picking up this costume as best budget. Made if 100% pure leather material which provides a polished outlook it is lined up with warm fur fabric. Indeed, it is a perfect package of glam and elegance. 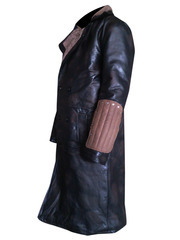 It comprises of coat style collar with double breasted buttons closure. Two external pockets offer an elevation in style. So, guys don’t miss this cozy outfit. Shop now!!! 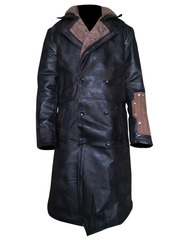 Car boot sale ad details Suicide Squad Jai Courtney Captain Boomerang Coat for sale in London. Suicide Squad Jai Courtney Captain Boomerang Coat available on car boot sale in London. More Other clothing accessories for sale in London and more second hand sale ads for free on 2lazy2boot - London car boot fairs - 41660.